FOR SALE - 29 High Street, Haslemere. GU27 2HG. 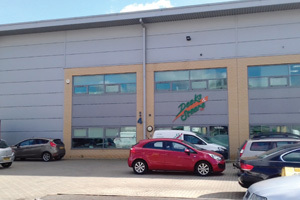 Freehold investment opportunity comprising ground floor and upper parts (Business not affected). FOR SALE - High Street, Ripley. GU23 6AZ. 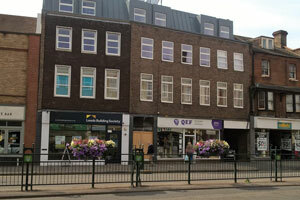 Freehold for Sale to include Existing Business, Shop & Living accommodation in Ripley High Street. 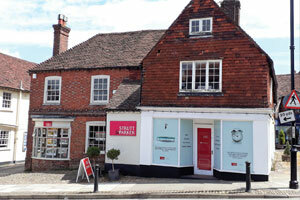 FOR SALE - 16-18 High Street, Haslemere. GU27 2HJ. 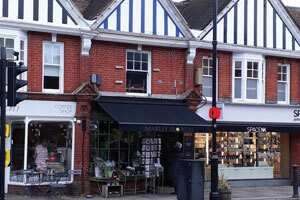 Town centre commercial investment opportunity for sale in Haslemere High Street. FOR SALE - Unit 4 Quadrum Park Ind. Estate, Old Portsmouth Road, Guildford. GU3 1LU. 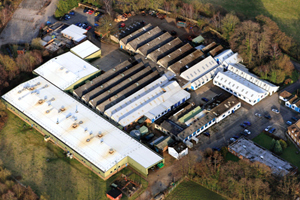 FOR SALE - 1-3 & 15 Old Woking Road, West Byfleet, Surrey. KT14 6LW. Prominent retail premises for sale, suitable for A1, A2 or B1 uses, located on Old Woking Road in West Byfleet. 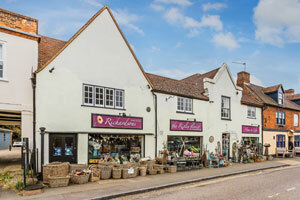 FOR SALE - Pound House, Pound Lane, Godalming. GU7 1BX. 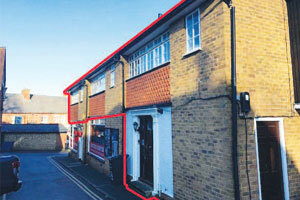 Town centre office / redevelopment opportunity on Pound Lane, Godalming. With Parking. 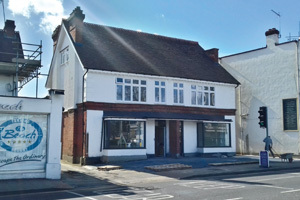 FOR SALE - 13-15 High Street, Epsom, Surrey, KT19 8DA. Freehold investment comprising 2 x ground floor retail premises and residential ground rent portfolio. For Sale - Freehold. FOR SALE - 74 Weyhill, Haslemere. GU27 1HN. 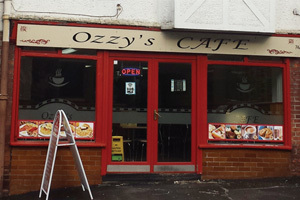 Investment opportunity consisting of a ground floor shop plus 1st and 2nd floor residential. FOR SALE - Shackleford Road, Elstead. GU8 6LD. Potential development site currently comprising industrial / warehouse units plus open storage land. Freehold for sale.